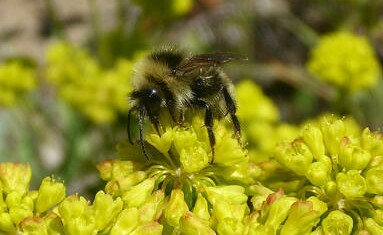 Read more about Protect sensitive species at Timberline! The U.S. Forest Service is planning a nearly 3,000-acre forest thinning and fuels reduction project on the north slope of Mount Hood, drawing more than a thousand written comments from Oregon environmental advocates and local biking groups. Today, the Mt. Hood National Forest released a draft Environmental Assessment (EA) for the Polallie Cooper Timber Sale, a controversial logging project proposed in the Cooper Spur area on Mt. Hood’s north slope.